I was first introduced to the Karl Winters luxury fragrance company while getting pampered at the W Hotel earlier this year. 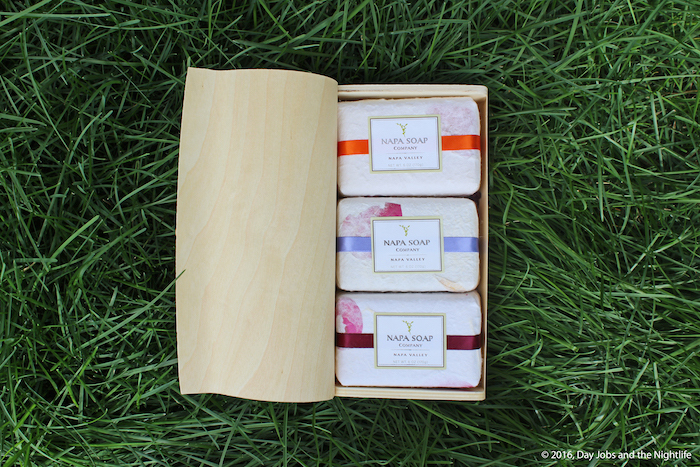 The company caught my eye (and my nose) with their beautifully presented collections of home fragrances, soaps and more. I’ve always been a big fan of perfumes, colognes and candles that have the ability to create a distinct atmosphere. 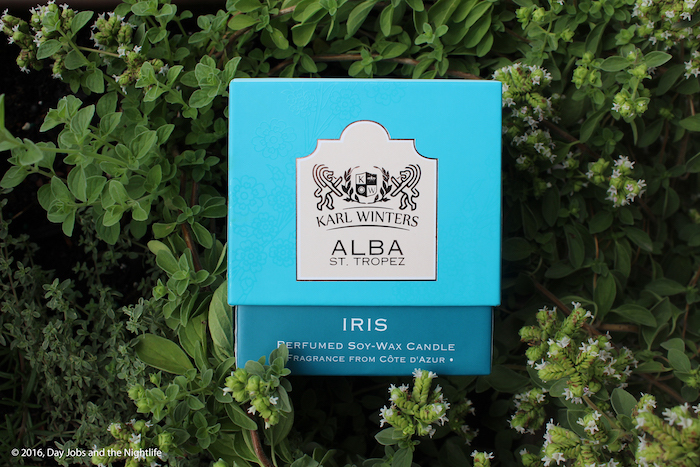 Since 2012, The Karl Winters Company, through their ABLA brand of home fragrance, has done excellent work in creating scents that are derived from the finest ingredients on Earth. Each fragrance offers a journey of discovery from the comfort your own home. The Montreal based luxury brand also distributes a carefully curated selection of world class brands such as the Napa Soap Company out of California and the highly coveted Galimard Perfumes from the Côte d’Azur. The ALBA St. Tropez fragrances are elegant, natural and sourced from Grasse on the Côte d’Azur, one of the perfume capitals of the world. 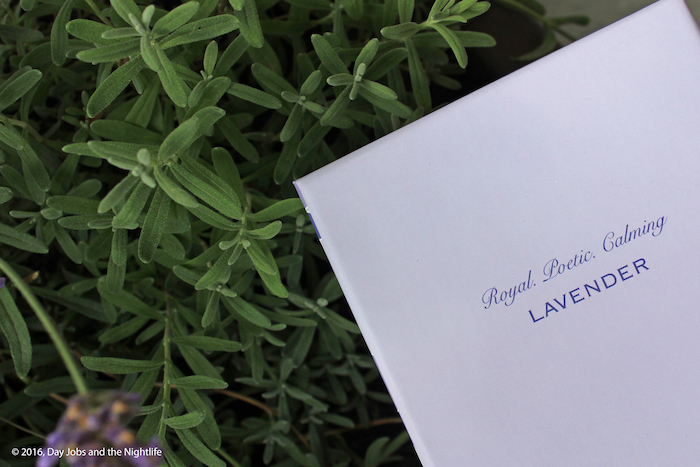 The St. Tropez Lavender smells as delightful as the lavender I’ve been growing at home and running my hands through all summer. The ALBA St. Tropez Bamboo Trefle diffuser sits beautifully in my bathroom and emits a constant fresh, clean scent. The quality of each of these products is represented by the work that has gone into everything from the attractive packaging to the sourcing of each scent. Expert craftsmanship has resulted in the creation of Karl Winters’ diverse collection of signature scents that are carefully blended with the long-burning wax of each hand-poured candle. The same dedication is applied to the perfumes in their diffusers and mists. We decorate our homes with furniture that needs to be as visually pleasing as it is practical. We take this space a step further by adding a scent that we want to represent us and our environment. A masculine space that’s decorated with dark coloured wood and leather is perfectly accented with the scent of musky fig or the orange zest found in an Old Fashioned. Fresh florals like lavender, iris and bergamot provide a light note of perfume to a bright and sunny room. 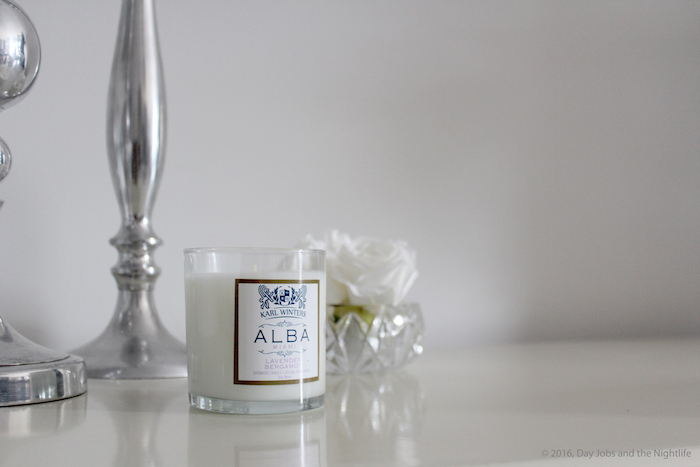 Exploring the scents of the ALBA St. Tropez, ALBA Los Angeles or ALBA Miami lines of home fragrance is a great way to see what’s right for you and your home. 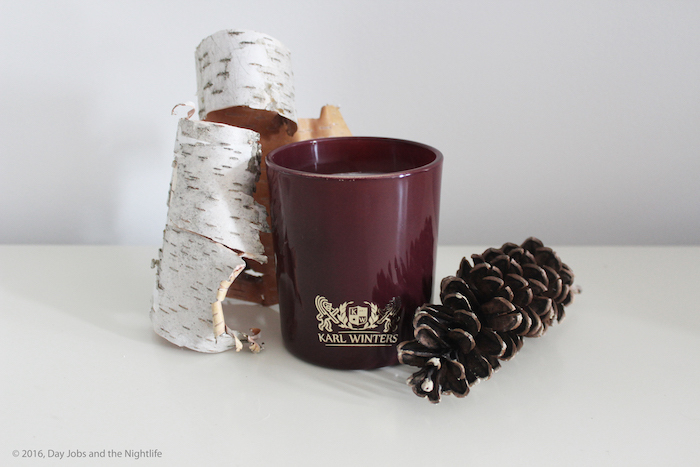 See more on Facebook, Twitter and Instagram @karlwintersco. Scent has the power captivate us. It can stop us in our tracks and transport us to a memory in a way that nothing else can. From the first blooms of bright spring lilacs to the sweet smell freshly cut summer grass, from the warm scent of our grandmother’s apple pie to the crisp, clean smell of a fresh cut Christmas tree, certain scents have the power to calm us, to excite us and to leave us feeling elated. From our favorite perfumes to our prized collections of scented candles and home fragrances, we have become masters in creating ambiance though the scents that have become part of our identity.